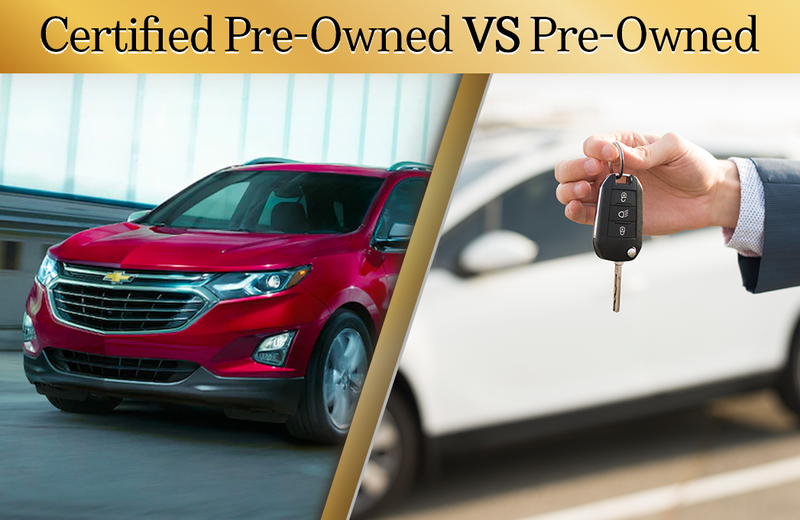 Are you shopping for a pre-owned vehicle in Chicago, IL and wondering about the difference between pre-owned and certified pre-owned? There are a few basic things you should know about these two options that could help you decide which option is right for you. Cars, trucks, and SUVs that are certified pre-owned (typically referred to as CPO) vehicles have undergone and passed manufacturer testing. A certified pre-owned Chevy has to meet strict standards and if the mechanic found an issue during inspection, it was fixed before the vehicle was certified. Chevrolet has a 172-point inspection and reconditioning process. Also, when you buy a certified pre-owned Chevy you will get two factory-backed limited warranties as well as roadside assistance for either 6 years or 100,000 miles, whichever comes first. Finally, certified pre-owned Chevy vehicles are also guaranteed to have clean titles and must pass a Vehicle History Report. The first thing you’ll notice about a certified pre-owned vehicle is the official manufacturer’s stamp of approval, or certification, which is prominently displayed on the car, truck, or SUV itself. Of course, you can also search specifically for pre-owned or certified pre-owned vehicles on the Chevrolet of Homewood dealer website. In addition, because of the added value of a thorough checkup that’s backed by Chevy’s 172-point inspection, the cost of a certified pre-owned Chevy is going to be higher than its pre-owned counterpart. However, certified pre-owned vehicles come with peace of mind that your new car, truck, or SUV is well worth the price. Ultimately, you can count on a certified pre-owned Chevy to be in good working condition. In general, it will also be a more gently used vehicle since Chevy requires its certified pre-owned vehicles to have a maximum of 75,000 miles and be within 6 model years. 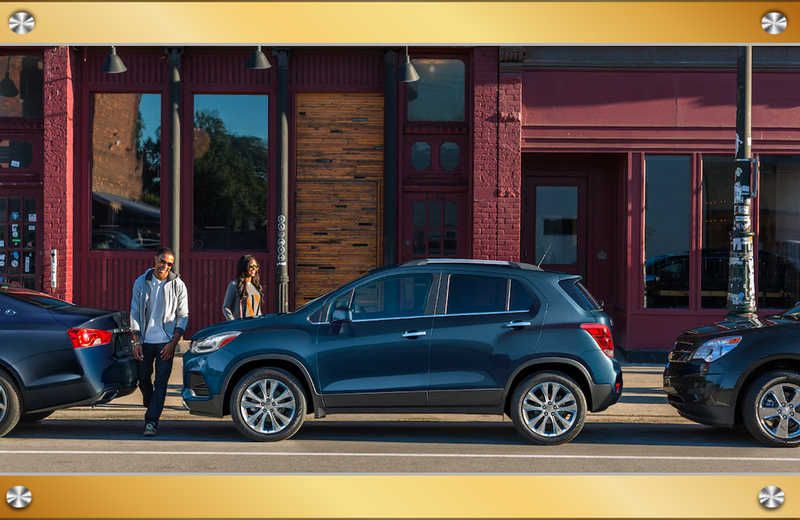 Finally, Chevrolet of Homewood’s offer for its certified pre-owned cars, trucks, and SUVs provides thousands of dollars in built-in value. Get the most value out of your certified pre-owned Chevy today!